This oped was originally published at Hong Kong Free Press on 9 December 2016. Where is Wang Quanzhang? After over a year in secret detention it is time for China to end this tragedy. The State must release him, drop all charges, and initiate the process of compensation and reparation. Anything less is to compound the already inexcusable injustice against this brave citizen and selfless human rights defender. However, on 5 December, rather than releasing him, the prosecutor again sent his case back to the police, seemingly due to a lack of evidence. Wang’s ongoing refusal to cooperate in a sham trial, coupled with China’s fear that his resistance will inspire others, has lead the authorities to prolong his enforced disappearance, hoping through maintaining terror on him and his family they will force a trial without incident. This symbolism is an important demonstration of power in China’s current campaign to annihilate the human rights community, of which Wang has been a rising figure for years. I first met Wang Quanzhang in 2008, following the Beijing Olympics, assisting victims of the crackdown on the Human Rights Torch Relay. From 2009 until early 2014, we worked together closely as part of the Chinese Urgent Action Working Group (China Action). I often facilitated meetings between Wang and foreign diplomats in Beijing to discuss specific human rights concerns in China. One thing I remember about Wang is his driving. I think about the contrast of him being the slowest, most timid driver I’ve ever ridden with to his assertiveness in demanding human rights for Chinese citizens, especially the most marginalized whom others feared to defend. 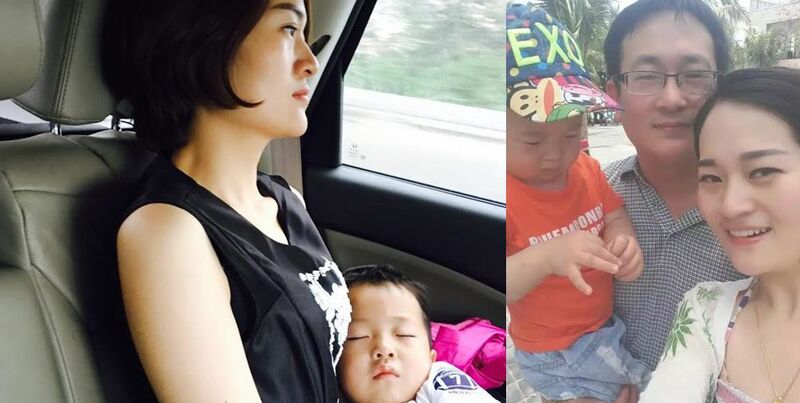 Since August 2015, Wang has been denied contact with his family and lawyers. We won’t know the full extent of his suffering until he is permitted to speak freely. Still, Wang’s case is emblematic of everything wrong with China’s empty rhetoric of being a country governed by the rule of law. 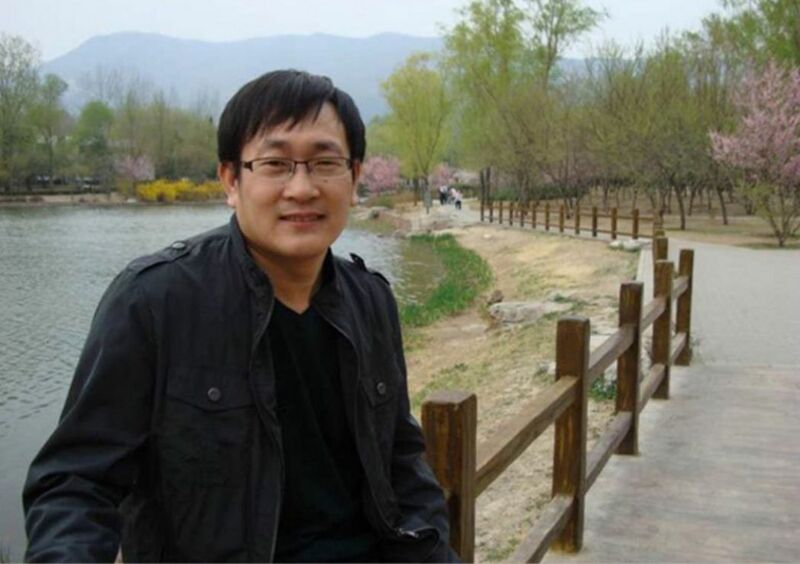 Wang first went missing on 10 July 2015, following the “709 Crackdown.” Although the police claimed to have abducted him along with his Fengrui Law Firm colleagues, he had actually succeeded in evading abduction and spent the next three weeks in hiding. China claims it is a country ruled by law—it goes without saying that only in authoritarian States are lawyers rounded up or forced into hiding—but through his years of human rights defense Wang was no stranger to State violence and this was not the first time he was forced into hiding. In 2012, after winning over one million RMB in compensation for villagers in Zhejiang, local police traveled to Beijing looking for revenge. Aware of their persecutory intent, Wang spent many days in hiding, sleeping in his car alone in Beijing. On 3 August 2015, police intercepted a communication between Wang and a friend, revealing his location. First held in criminal detention, on 31 August he was placed under “Residential Surveillance at a Designated Location,” a euphemism for State-sanctioned enforced disappearances. Until Wang was officially arrested on 7 January 2016, on charges of ‘subverting state power,’ which carries the possibility of life in prison, his whereabouts were unknown. But even after authorities claimed to have transferred him to the Tianjin Number Two Detention Center, nobody has been allowed to see or speak with him, despite numerous attempts by his wife and lawyers. Wang’s wife, Li Wenzu, explains that in the first six months it was like there was no daylight but as support for her and her husband increased it made her stronger. While she was able to become more positive, the pain in her heart, she says, is with her every day. Chinese law provides the right to meet with legal representation and family members, but allows for exceptions for national security crimes. There is a sick contradiction for the State to accuse Wang of threatening national security while it terrorizes its own citizens. 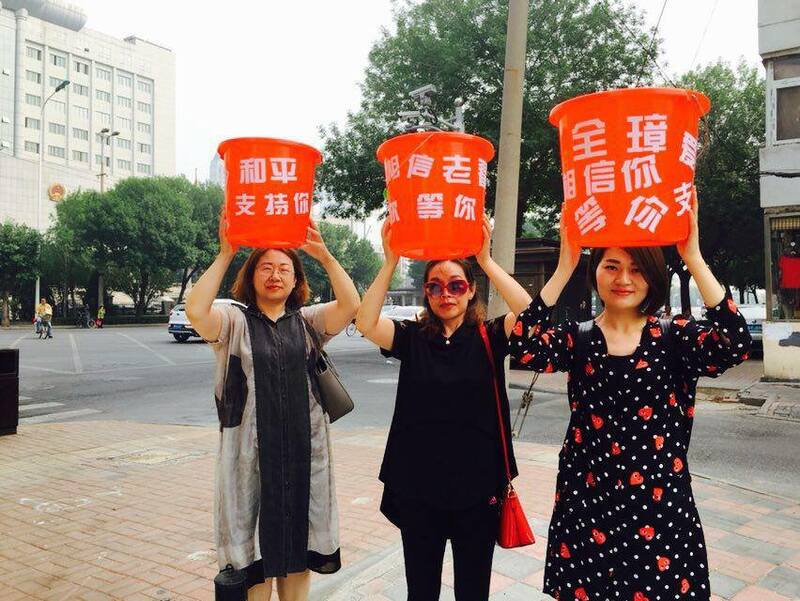 In February 2016, Wang’s wife, son, and sister, along with Li Heping’s family and others spent the Lantern Festival outside the detention center where they believed their loved ones were being held. They screamed Wang’s name in hope that their voices might carry some light into the darkness of his isolation. On other occasions, Li Wenzu and others have been intimidated or detained following visits to the detention center or the prosecutor’s office, or subjected to other harassment. In March, Tianjin Police claimed Wang had instructed that his bankcard be kept with the police, denying his wife access to much needed finances. Li Wenzu has been forcibly evicted several times as police have followed her from residence to residence threatening her landlords. Their son was denied enrollment in kindergarten following pressure from the police this summer. Not only has Wang been denied his right to meet with his lawyers, in early August Tianjin police posted a statement claiming Wang had dismissed his own lawyer in favor of one appointed by the authorities. This claim is absurd for those of us who know Wang, who has been insistent since at least 2010 that he would never accept a State-appointed lawyer. Since 2012, Wang has arranged for lawyer Cheng Hai to represent him. Wang even left a note with friends that under no circumstances would he dismiss his lawyer. So absurd are the charges against Wang that even the police can’t seem to conjure evidence without resorting to authoritarian measures of collective intimidation and reprisal against friends, family members, and lawyers. When another former colleague, Peter Dahlin, was held for three weeks in January, his interrogators tried to convince him to denounce Wang, repeatedly calling him a criminal. 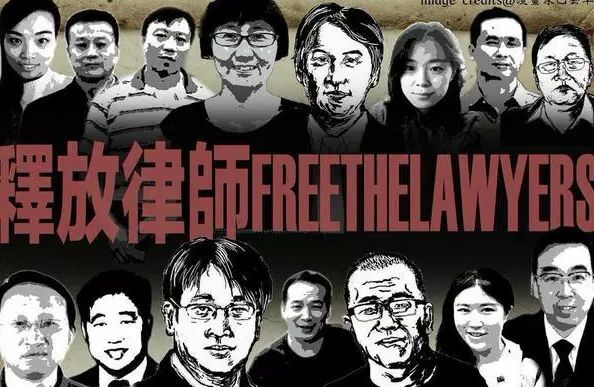 Further demonstrating their contempt for legal independence, police have even attempted to pressure Wang’s lawyers to incriminate their client, that is before they decided to just illegally dismiss them. Beginning in March, police and State security have been relentlessly pressuring Wang’s wife, sister, and parents into recording videos either denouncing his imaginary crimes or pleading with him to confess. They eventually succeeded in early November, forcing his father to release a video urging his son to confess. On the positive side, such measures indicate that Wang has resisted efforts by the State to coerce a forced confession, on the other hand such efforts often mean torture. This is an unspeakable injustice but also a testament to Wang’s strength of will. Forced confessions are not only about rigging the criminal justice system in favor of the preferred State outcome, but since many watching know when a confession has been forced they are also about breaking the will of the defendant and showing that China has done so. Forced confessions are meant to condemn and communicate. Wang’s refusal to confess to false charges or cooperate in a sham trial is his latest act of defending the rule of law, while Beijing’s ongoing persecution is a testament to their contempt for the same. The State has no evidence and no excuse. There is only one acceptable outcome. Wang must be immediately released and the State must begin the process of compensation and reparation. Anything less only reaffirms the emptiness of China’s rhetoric on the rule of law.